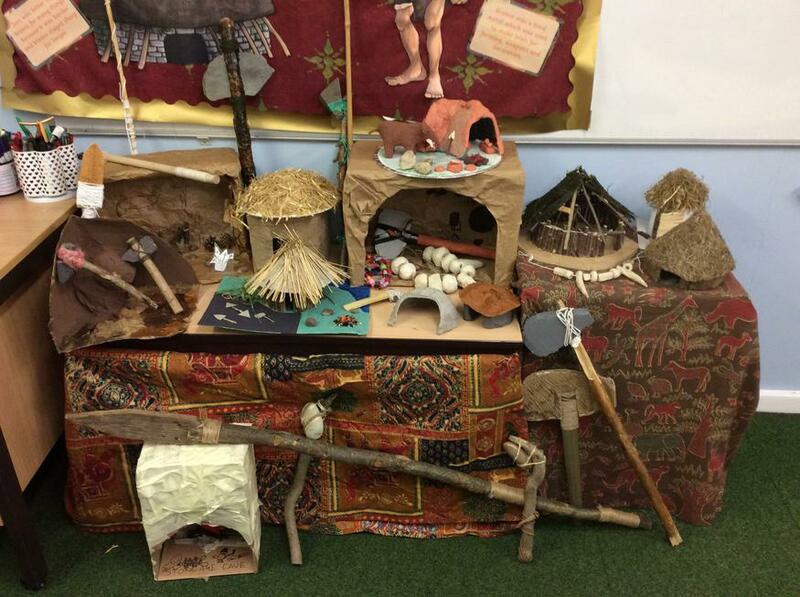 Children have been getting creative at home and have created some AMAZING pieces of homework related to our Stone Age topic! 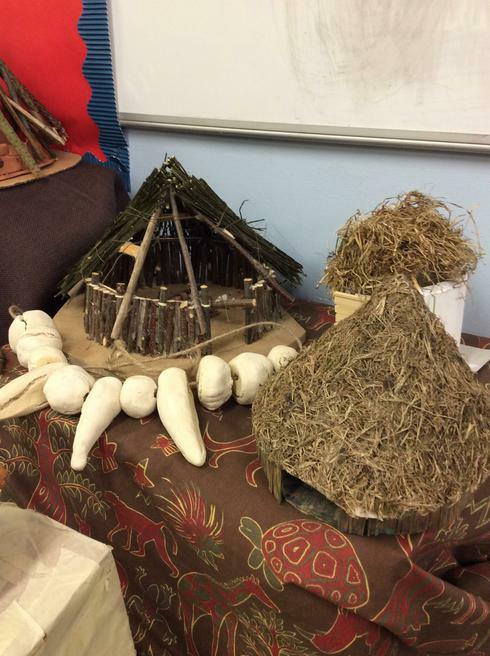 I would just like to say a huge well done to the children for their incredible efforts and a thank you to parents for allowing the children to be so creative. 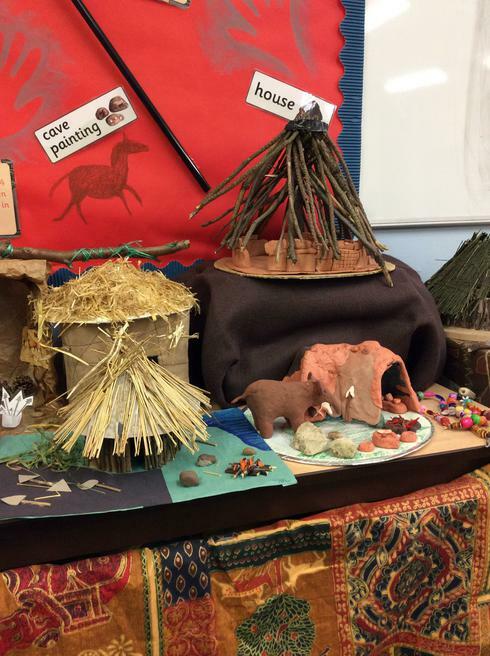 See the pictures below to view the incredible pieces of artwork which are now displayed in our classroom.